Corporal Leslie (Les) Binns, had a military career spanning over 13 years with The Light Dragoons. He joined the Army in 1997 and served on many operational tours in Bosnia, Iraq and Afghanistan. On his second tour of Afghanistan in 2009, he was awarded The Queen’s Commendation for Bravery for looking after casualties and, subsequently, becoming one whilst on patrol after an Afghan soldier stepped on an IED. Cpl Binns was in the vicinity of the blast and peppered with shrapnel in the face, arms and legs. Les underwent several operations and is now permanently blinded in his left eye. Since being medically discharged from military service in 2010, Les has suffered from PTSD. 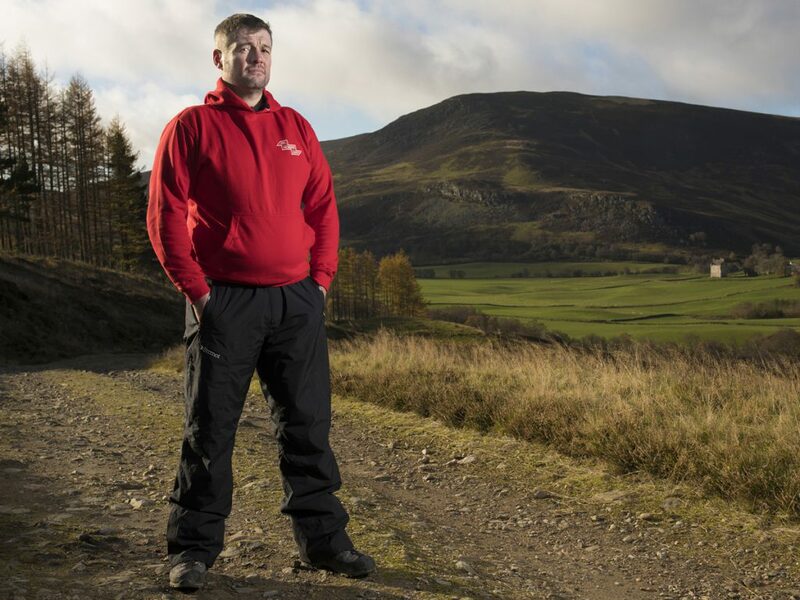 Having always enjoyed outdoor activities including being at Arctic Warfare Instructor whilst serving in the Army, he found the best medicine was to head into the mountains to seek solace away from his transition from military to civilian life. In 2015, Les decided that he needed a fresh challenge and decided to follow a childhood dream which led to him to attempting to conquer Mount Everest in May 2016. Just 12 hours and 500m from reaching the summit, he selflessly turned around to help save a climber who was sliding out of control towards almost certain death and was able to get her to safety. Les was awarded the Silver Medal by the Royal Humane Society for his life saving actions.